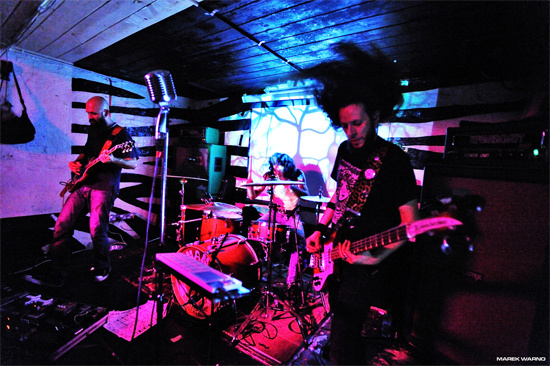 Fancy some sonic destruction of a Thursday evening? 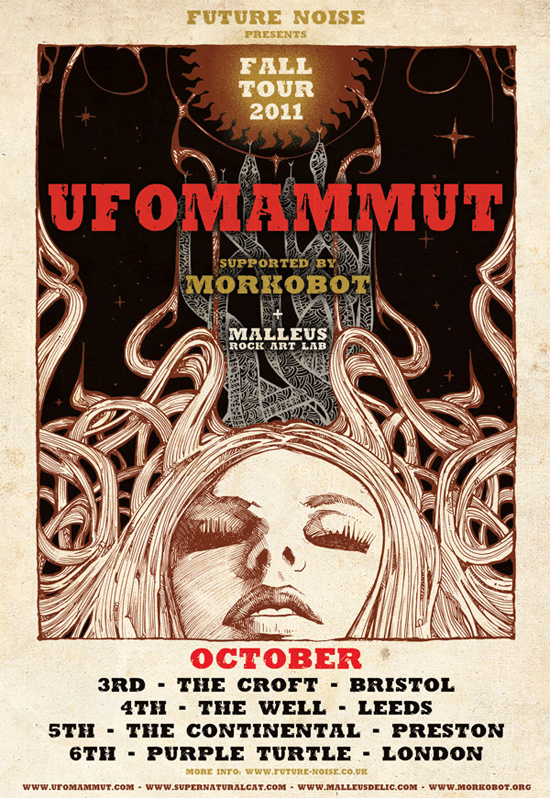 If so, head down to the Purple Turtle in Camden tonight for the London leg of Neurot-signed psychedelic juggernauts Ufomammut's UK tour. They're playing alongside Morkobot, whose new album Morko is due out on Supernatural Cat on 24th October. It promises to be quite the double header.